Moral of the story? Impress your students, they might name a mountain after you. 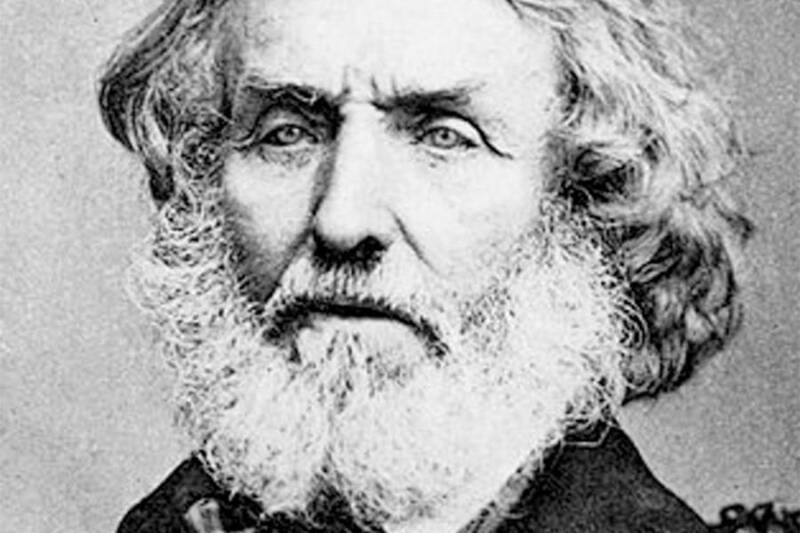 Sir George Everest was the greatest surveyor in British history. In 1823, he took over as superintendent of the survey of India after his predecessor passed away, and then the earned the position of surveyor general of India seven years later. Because of Everest’s highly accurate maps of India, he received a singular honor. 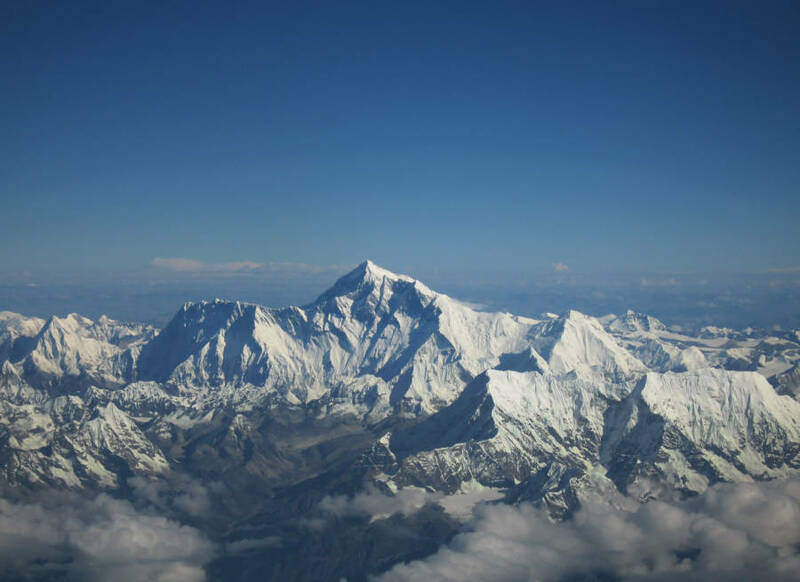 Mount Everest, the world’s highest peak, bears his name. Everest’s interest in surveying went back to his days at military school in England. The young man excelled at his engineering training, and he embarked on a seven-year tour in Bengal from 1806 to 1813. In 1814, Everest relocated to the Dutch East Indies where he helped complete the trigonometric survey of Java for two years. Following that time, Everest returned to India in 1818 where he spent the next 25 years helping the British map the entire subcontinent. When Everest came back to India, he reunited with Col. William Lambton, a good friend the man with whom he worked in 1806 on the survey of Bengal. Lambton died in 1823, which gave Everest a chance to bring his full training to bear. In 1830, Everest became surveyor general of India. That allowed him to get even more resources to continue the gigantic survey of India. Taking precise measurements of a huge country with a wide range of climates. Surveyors trekked through dense jungles and parched deserts. At one point, Everest fell ill. The survey ground to a halt. Undeterred, Everest recovered and returned to his job. 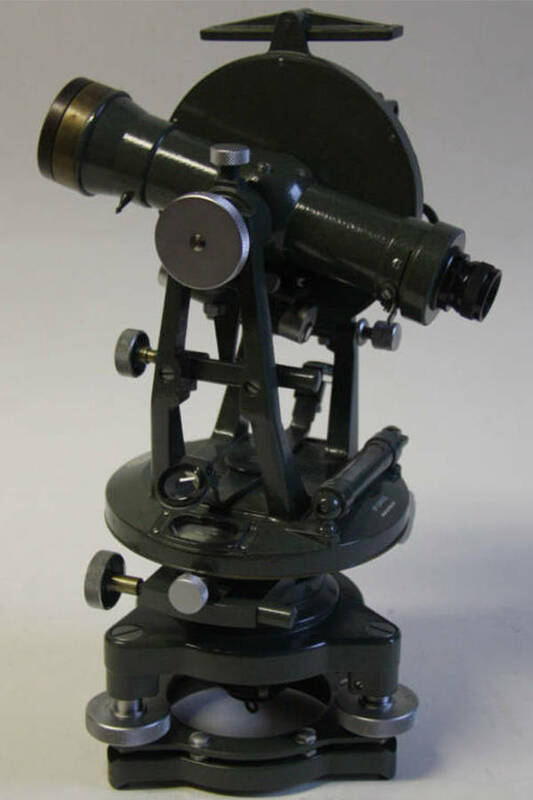 Wikimedia CommonsA theodolite, a device that Everest and his team used to survey the Indian subcontinent. Everest was more than just a surveyor, he was an inventor. As an engineer, he made several improvements to surveying equipment of the day. His teams made accurate measurements from the Himalayas all the way down to the southern tip of the Indian subcontinent, an awe-inspiring achievement considering it was done by taking measurements on the ground without the aid of high-tech lasers, satellites or aerial photos. Survey teams began with primitive theodolites before Everest improved these devices. Everest was also a stickler for accuracy. He didn’t leave an area until he made sure he got accurate readings and data. His information helped make the most accurate maps of India. Everest retired from his position in 1843 as a colonel in the military. For his hard work, Mount Everest was named for him in 1856. A mathematician working on the Great Trigonometrical Survey of India named Radhanath Sikhdar discovered that the mountain was the highest in the world in 1852. He reported his findings to Andrew Scott Waugh, Everest’s predecessor as surveyor general. Wikimedia Commons Andrew Scott Waugh, Everest’s successor. Four years later, Waugh decided to name the world’s highest peak after Everest. Waugh felt it was an appropriate honor for the man who oversaw the largest part of the India survey. Mount Everest became the English name of the world’s highest peak, even though locals already had a name for it. The mountain was called Chomolungma by the Tibetans and Sagarmatha by the Nepalese. The English finally had a name for it, despite the protest of Everest himself. Five years after the naming of Mount Everest, the former surveyor general received a knighthood from Queen Victoria for his contributions to Britain. Five years later, in 1866, Everest died peacefully in England after a fulfilling life. There are two major ironies to this story. The first is that Everest likely never saw the peak that bears his name. 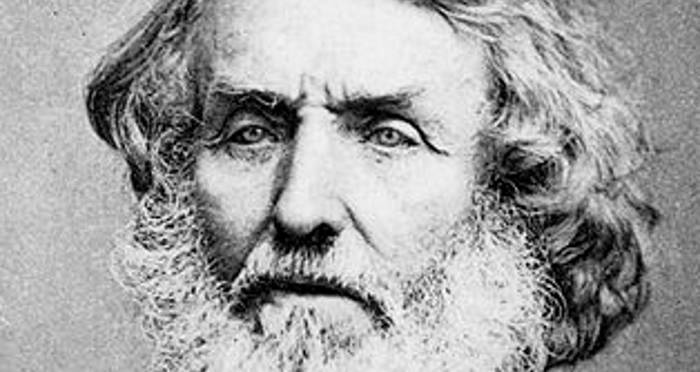 He retired in 1843, and British survey teams had not yet gone into Nepal to measure the mountains there. Everest had a mountain named for him simply because of his reputation and because workers on the survey adored him. Wikimedia Commons Mount Everest, the mountain George Everest never saw in his lifetime. The second irony revolves around the pronunciation of the mountain in English. 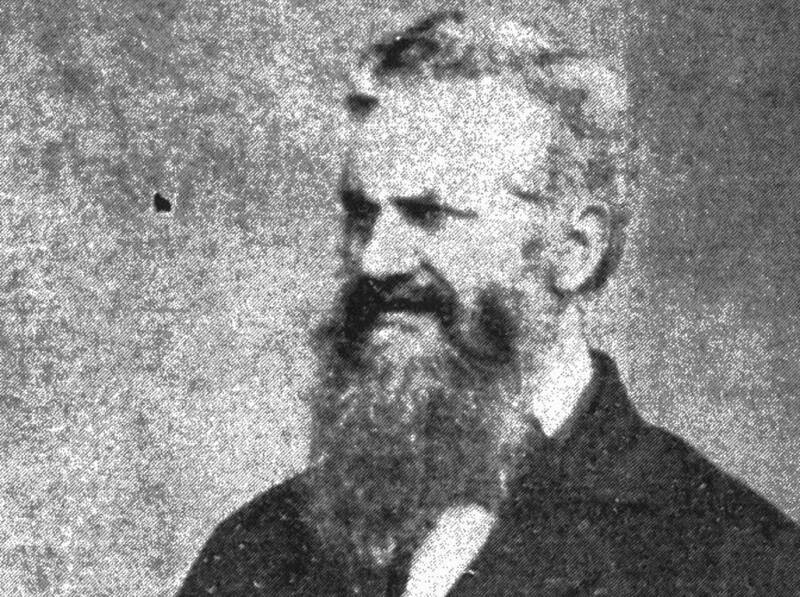 Most people pronounce the mountain “Ever-est.” The late surveyor, who was a Welshman, said his name was “Eve-rest,” with an emphasis on “Eve” with a long “e” sound. That means everyone should pronounce the name differently, at least in English, perhaps with a slight Welsh accent. The next time you think about mountain climbing, remember Sir George Everest. He was a famous surveyor, not a mountain climber, who created the most accurate maps of India at the time. The maps were all thanks to ambitious survey teams working on the ground and technological improvements he made to primitive devices. Next, check out the moment that climbers discovered George Mallory’s body on Mount Everest. Then, read about all the people who’ve died up there, and why their bodies have never been moved.